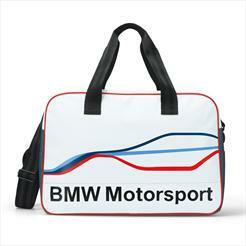 BMW of South Atlanta maintains a large inventory of on-hand genuine BMW parts to handle almost every immediate need. If your exact part is not available we will gladly locate and have it shipped in to meet your timeline. Contact BMW of South Atlanta for your genuine BMW Parts needs. 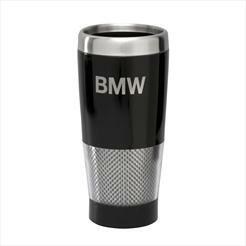 Insulated stainless steel tumbler features soft silicon rubber gripper band, push on/off lid and non-skid rubber base pad. Fits most BMW models. Available in red, blue or stainless steel finish. 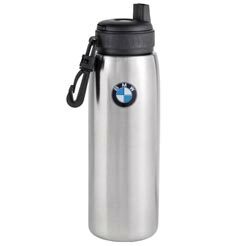 This high-quality double-walled thermal mug is made from coated stainless steel and keeps liquids cool or warm for a long time. Non-slip, foam rubber bottom. 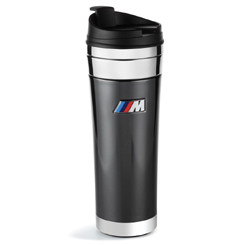 Sleek tumbler is detailed with a carbon graphite look and polished steel trim and features spill-resistant snap-fit lid. 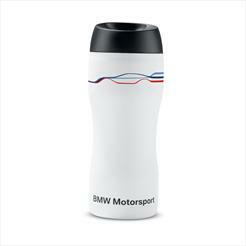 Stainless steel travel mug for cold beverage use. 100% BPA free. Thread on/off for spill-proof use. Fits most BMW models. 26 oz. 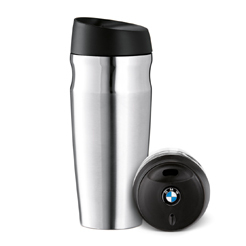 For warmth on cold days: premium thermo mug made from brushed stainless steel, with enamel BMW logo on the plastic lid. Fits most BMW models. 15 oz. 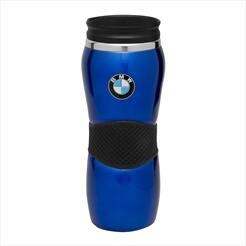 Insulated tumbler features carbon fiber design and slide-lock top. 18 oz. 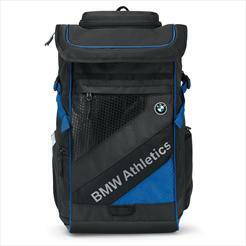 This functional sports backpack provides versatile storage in the shape of a large main compartment, separate wet/dry section and a side compartment for a drink bottle and smaller utensils. 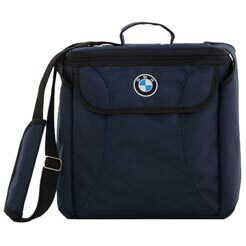 This large and roomy multifunction bag can be carried by means of a detachable strap or the saftey belt style handles. Unique carryall tote can take you from home to the market or to the beach. Lightweight with expandable bottom for additional capacity. Cotton twill. Dimensions: approx. 16" h x 12" w x 4" d. Imported. Soft-bag portable cooler is the perfect accessory for picnics, outdoor activities or travel. 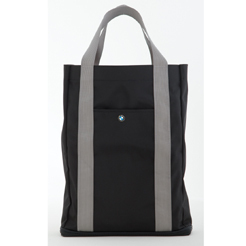 Features outside pockets for additional storage and adjustable shoulder strap.